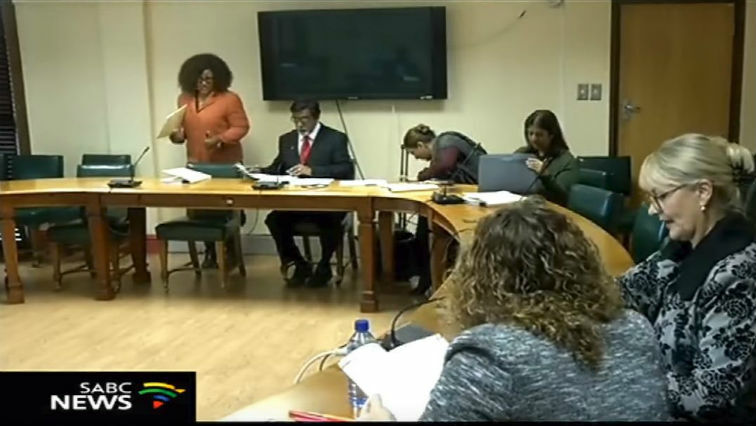 National Council of Provinces(NCOP) Archives - SABC News - Breaking news, special reports, world, business, sport coverage of all South African current events. Africa's news leader. 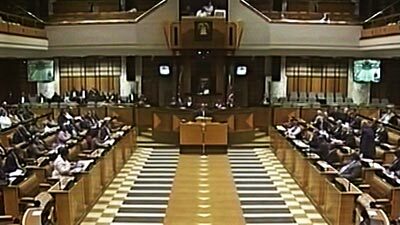 Home » Posts Tagged "National Council of Provinces(NCOP)"
Parliament says more than 30 parliamentary committees from are expected to sit this week.